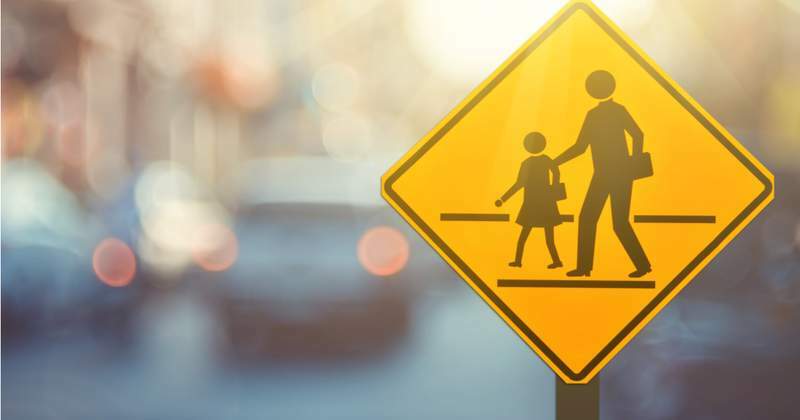 In honor of back-to-school season, take a moment to review your family’s transportation plans and make sure everyone’s commute is as safe as possible. Whether you have a kindergartener who is taking the bus or a high schooler with a new license, keep these best practices in mind. By embracing and encouraging these habits, we can all help make the roads a little safer. Our team at Kiefer & Colbourne Insurance try our best to find answers for you so that you have to worry about one less thing in your daily life. Serving Delmarva area, we’re ready to discuss your auto insurance needs. Click on any of the links below to get started.